Bharti Airtel is trying to change the way Indians are buying premium phones. 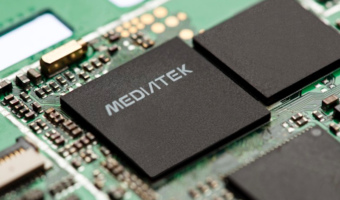 Due to the expensive price tag, most users who want to buy a premium flagship phone resort to EMI schemes or use a credit card in order to get their favourite device. However, when they buy the phone, the stores offer nothing more than a simple EMI. Instead with Airtel, users will be able to buy the premium phones on easy EMI schemes along with bundled data plans. The Airtel offer includes phones like Samsung Galaxy S9/S9+, iPhone X, Nokia 8 Sirocco, Samsung Galaxy Note 8. Also, phones like Nokia 7 Plus, iPhone 7 and iPhone 8 are also available for grabs under Airtel’s offer. To know more about the offer, check out the entire process down below. 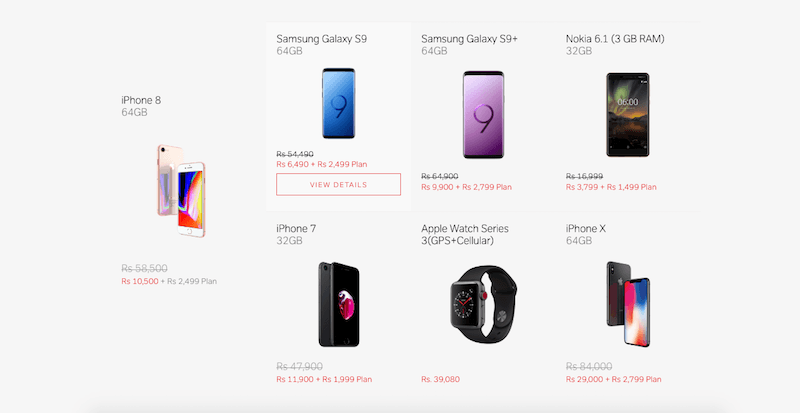 Users who wish to buy a premium phone from Airtel with a bundled plan will need to head to the Airtel website airtel.in/onlinestore/ where they will be able to choose from the devices which they desire to buy. Further, the purchasers will have to enter their phone number and verify the number by receiving an OTP. Next, the buyers will have to enter their details like PAN, Aadhar, name, email and other details. On the next screen, buyers will be required to enter their bank details like account number, IFSC code. The portal will then check your CIBIL score and tell you whether or not you are eligible for a phone loan. Then they will then be required to make a down payment for the device, and the rest of the amount will be converted to EMI, the details of which, like tenure monthly, EMI etc. will be shown to the buyers. While you buy phones from Airtel online stores, the EMI won’t be the only offering from Airtel. All the devices bought from the Airtel Online Store will ship with bundled unlimited voice calling and 3G/4G data. 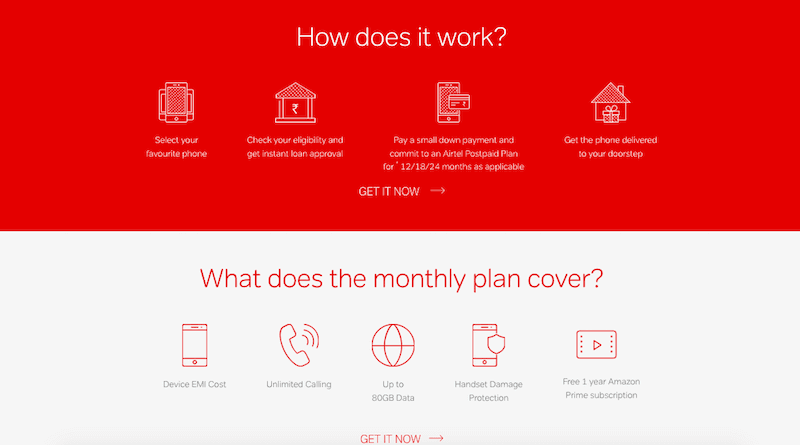 Airtel will also provide buyers with one-year complimentary Amazon Prime Subscription, free water and liquid damage protection which will secure the users’ devices against damage, which will be handled and repaired by Airtel. The offers which Airtel will provide on the devices will vary from phone to phone. In case of buying Nokia 6.1 or Nokia 7 Plus, buyers will get 30GB monthly data and Airtel TV subscription. On buying an iPhone 7 or iPhone 7 Plus, iPhone 8, iPhone 8 Plus and iPhone X buyers will get 40GB data, Amazon Prime subscription along with the abovementioned handset damage protection plan. On the Nokia 8 Sirocco or Samsung Galaxy S8+, buyers will get 50GB data. Lastly, on the purchase of Galaxy S9 or Galaxy S9+ users will be credited with 80GB data per month, whereas the Galaxy S8 and Galaxy Note 8 will get the buyers 50GB of data per month, which will again be paired with Amazon Prime Subscription and Airtel’s handset damage protection plan. 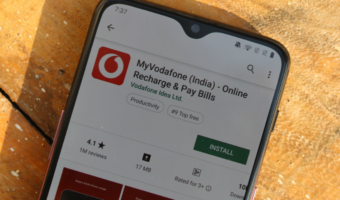 Unlike Reliance Jio, where buyers will have to pay the entire amount of the phone up-front Airtel’s scheme offers easy EMI based plans which do not require the buyers to do so. For example, Reliance Jio’s plan for the iPhone X will require the users to pay Rs 89,000 up front, whereas in the Airtel plan, the buyer will only need to make an initial down payment of Rs 29,000 which will then be followed by monthly EMI of Rs 2,799 for 24 months. 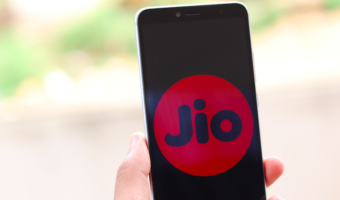 Reliance Jio is also offering EMI options in partner with Bajaj Finserv, and other loan offers too, however, these schemes will require the buyers to go and visit the store to buy the device. Not to mention, they will also have to make tedious formalities in order to make the purchase possible. In the Airtel offer, people who wish to buy a phone will just need to visit the website, and they can make the entire transaction from the comfort of their home. I have ordered galaxy s10 and they debited my down payment on 21th of march but phone still not delivered what u guys r doing worst service i hve ever seen un my life from airtel…. I going to file FIR if phone not delivered to me in 2 days. its a total “fool ur customer” service (if at all it can be called a service). i ordered phone online on 27.12.18 and now after almost 20 days my order has been said to be cancelled for want of documents which in first place were told to be “verified and further processed” during my repeated interactions with custmer care execs. Total cheat, fraud and disgusting service..